It is never too early to talk about college basketball. After all, aren't stores already putting up their Christmas things? And Christmas is a time of giving, and that is something we are often called to do. 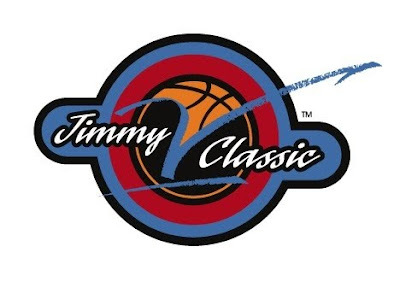 In December, four men's teams and two women's teams will get together and play in the Jimmy V Classic to raise money for cancer research. The men get to play in the Garden, and the women will be across the river at Rutgers. As usual, all three games will be on the ESPN family of networks. 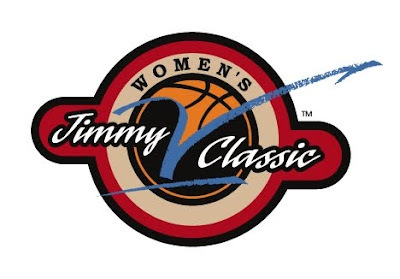 So here is a video reminder of Coach Valvano's fight, followed by the 2009 schedule.